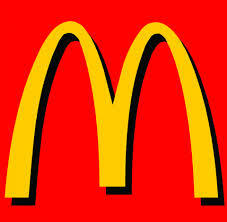 PepsiCo, Inc. (PepsiCo) is a global food and beverage company. The Company operates through six segments: Frito-Lay North America (FLNA), Quaker Foods North America (QFNA), Latin America Foods (LAF), which includes its food and snack businesses in Latin America; PepsiCo Americas Beverages (PAB), which includes its North American and Latin American beverage businesses; PepsiCo Europe (Europe), which includes beverage, food and snack businesses in Europe and South Africa, and PepsiCo Asia, Middle East and Africa (AMEA), which includes beverage, food and snack businesses in AMEA, excluding South Africa. EskerEsker is a document process automation software that automates manual tasks and transforms paper-based methods into electronic workflows. The software has specific solutions to manage the purchasing, accounts payable, sales order processing, and accounts receivable processes. 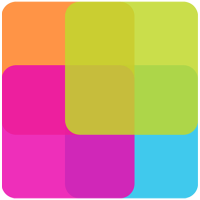 Esker tracks all document-related transactions, validates and extracts data, automates approval workflows, and monitors activity through real-time dashboards. It also handles online document delivery. Appointment-plusAppointmentPlus is a cloud-based appointment scheduling software solution where all of your important data is housed on servers. This internalized scheduling platform lets staff members log in and take control of the process including making, changing or canceling appointments, adding new customers, adding notes to a customer’s files, viewing complete customer appointment history, putting customers on a waiting list and more. Staff booking and customer self-booking can be separately controlled and scheduling systems from AppointmentPlus can also be accessed on mobile devices including smartphones and tablets. SertifiSertifi’s On-Demand Electronic Signature Solution enables businesses to quickly deliver, execute, and track business agreements online speeding the close of deals and eliminating paperwork. Sertifi’s Solution provides many benefits including an easy to use, customizable and flexible solution that easily integrates and supports high-performance business applications and workflows. NewscredNewscred is a software used to manage Marketing operations so that companies can improve their efficiency and save money. At WhataSoftware, we strive to bring you the best in Marketing enterprise software products. Feel free to contribute your experience by reviewing Newscred. Your input helps the whole community. Allin1SocialFeatures of Allin1Social include benchmarking so you can monitor the brands and pages you want and gain insight into your competitors’ strategies and performances. You can then use these insights to make decisions and optimize your social media strategy. Reports include more than 100 metrics showing your true social media ROI and gauging your most engaging content as well as crucial audience demographics. Handle publishing across multiple channels on one platform, duplicate posts or edit content for varying channels. SproutSocialSproutSocial is a software used to manage Customer Management & CRM operations so that companies can improve their efficiency and save money. At WhataSoftware, we strive to bring you the best in Customer Management & CRM enterprise software products. Feel free to contribute your experience by reviewing SproutSocial. Your input helps the whole community. EngagorEngagor is a software used to manage Customer Management & CRM operations so that companies can improve their efficiency and save money. At WhataSoftware, we strive to bring you the best in Customer Management & CRM enterprise software products. Feel free to contribute your experience by reviewing Engagor. Your input helps the whole community. 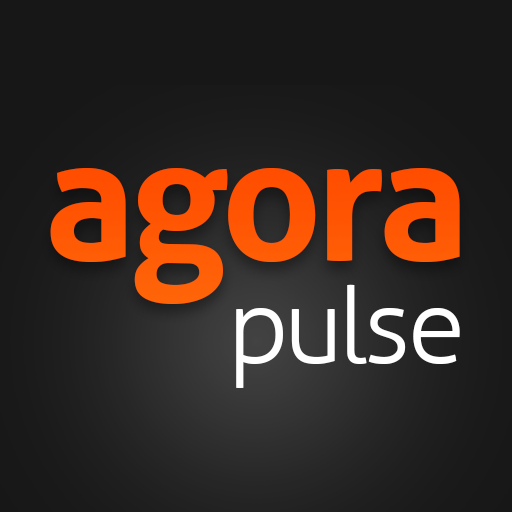 AgorapulseFeatures of AgoraPulse include a comprehensive filtering tool that ensures each user-sent bit of content is filtered for your review so you’ll never risk missing a conversation, and a simple way to organize, manage and clean-up comments, tweets, and messages. With 24/7 syncing all new content is collected and displayed until it’s reviewed, and you can filter between all other content and new items. All of your channels are managed in one dashboard, moderation is automated, and you can tag content as well as assigning it to the right person. 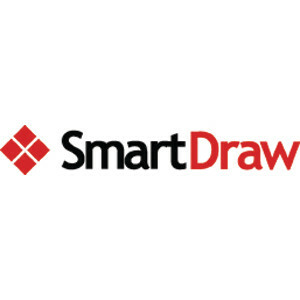 SmartDrawSmartDraw is a simple, intelligent way to draw charts, diagrams and floorplans of any type. Smart Formatting is an exclusive feature that lets anyone create professional charts and diagrams using only the keyboard. You can insert shapes, move them around easily and ensure alignment. SmartDraw boasts hundreds of templates, and SmartDraw easily integrates with Microsoft Office so you can send your drawings throughout the suite with one click. With SmartDraw, you can access files from anywhere and view diagrams from your browser, tablet or mobile device. ElucidatElucidat is an authoring tool paving the way for simpler and more intuitive eLearning design. It’s simple to use and requires no training or previous eLearning experience. Everyone can collaborate on the design, as opposed to just a specific eLearning team. You can enforce design standards to create quality and consistency, and apply new branding to existing modules in a matter of seconds. 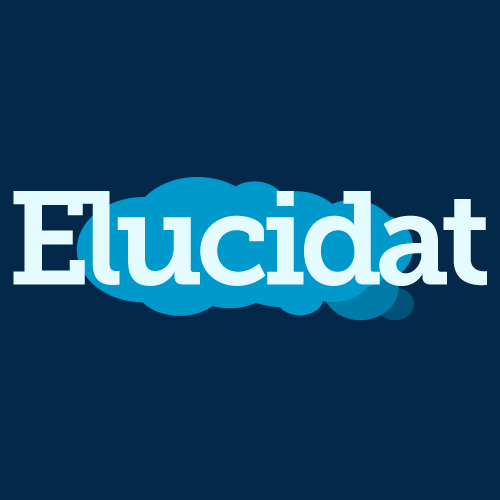 Elucidat courses are compatible across a variety of devices including desktop, tablet and mobile. MindflashMindflash lets you create online courses in minutes. Just upload your existing training files (PowerPoint, Video, Word or PDF) and automatically converts them into an online course, accessible to any trainee with internet access. Add as many files as you like, arranging them in just the right order to create an engaging multi-media training experience. Insert questions at any point in your course using our easy-to-use templates. Mindflash does the rest for users: grading, real-time results for each trainee, and course-level reports. With Mindflash, you know who needs follow-up, and you know when your team is ready to execute. 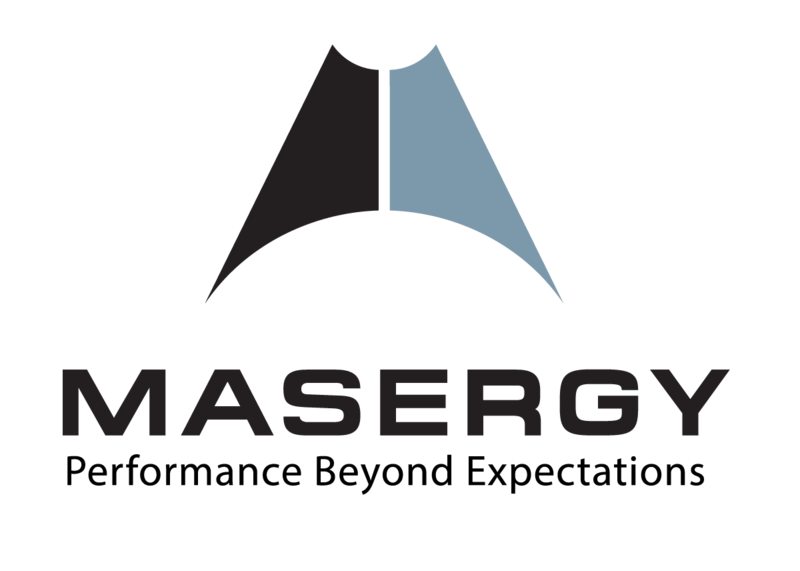 MasergyMasergy owns and operates the largest independent Software Defined Platform in the world, delivering hybrid networking, managed security and cloud communication solutions to enterprises around the globe. Our platform leverages advanced technologies including software defined networking, network function virtualization, advanced machine learning, and big data analytics to drive the flexibility, visibility, and control the enterprise IT teams require. By simplifying complexity through automation, we design, deploy, modify and manage these essential solutions. 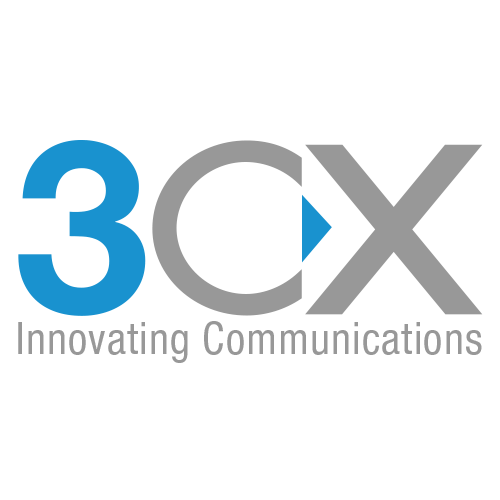 3CX3CX features an IP PBX specifically designed for Windows, based on the SIP standard. This makes it easier for users to manage, and they have the convenient ability to use an SIP phone. A software-based IP PBX/PABX is easier to install and manage thanks to its web-based configuration interface, it’s less expensive to purchase and expand than hardware options and it doesn’t require separate phone wiring. MouseflowFeatures of Mouseflow include session replays, which let you watch live recordings of visitor behavior including mouse movements, clicks, scrolls, keystrokes and form fills. 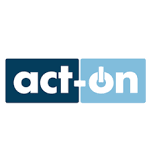 With click and move heatmaps you can eye trends and boost conversions. Scroll and attention heatmaps show where visitors scroll and pay attention so you can optimize your site to maximize sales. In-page analytics give you a comprehensive view of each page on your site. LocowiseLocowise provides social media analytics and reporting for brands and agencies, providing the most in-depth, comprehensive insights across all social media channels. The Locowise platform give you with ability to measure and analyse campaigns, optimise posts for engagement and produce reports on all aspects of your social media performance. Comprehensive benchmarking allows you to understand not just your performance but your competitors and peers at both a metric and content level. ClockspotFeatures of the employee time tracking software solution Clockspot include the ability to clock in from any approved device, such as a phone, landline or web browser, as well as the ability to track employee attendance in real-time. Monitor overtime and get alerts when employees are getting close to their maximum, and generate a payroll with just one click. Track all changes made to timesheets so have a complete audit trail and assign customizable roles and easily manage permissions. Time-Off ManagerTime-Off Manager is a fully automated online service for tracking and managing employee absence, leave, time-off and attendance. With 3 types of users (admins, managers, employees), our solution is suitable for any types of companies. Email notifications are sent to all designated users upon approvals, rejections and cancellations. All requests must be submitted through the system, which eliminate manual time-off processes and the risk for errors.